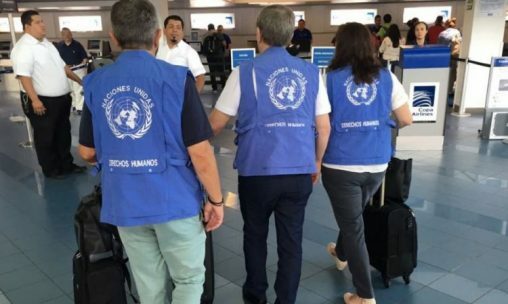 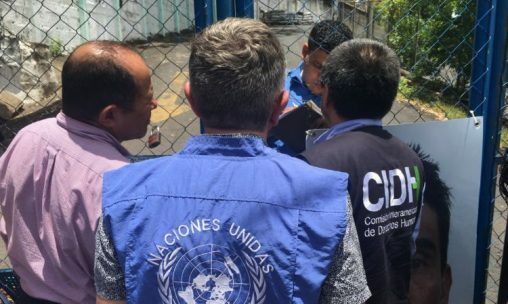 The delegation of the Office of the United Nations High Commissioner for Human Rights (Oacnudh) leaves from Nicaragua to Panama after the government "invited them to leave" the country. 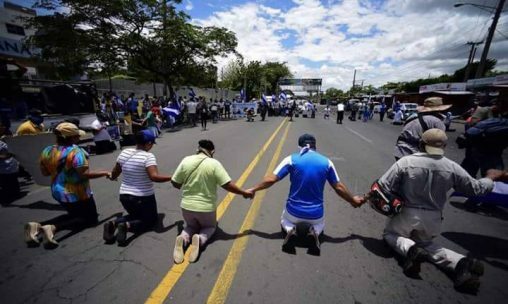 Self-convoked people participate in the human chain for the political prisoners of Daniel Ortega's regime, in the middle of a strong police force deployed in the area of the Rubén Darío roundabout, Metrocentro. 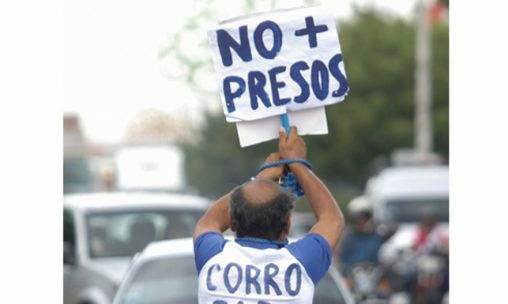 First political prisoners condemned in the midst of secrecy, iron security and procedural illegality. 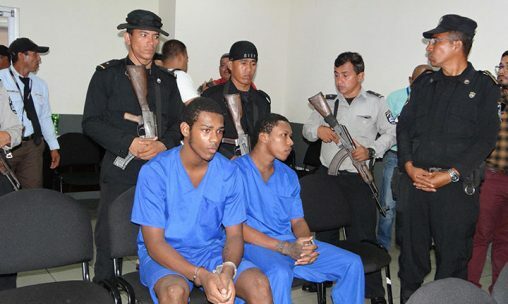 Judge convicts young people Brandon Lovo and Glen Slate for the murder of journalist Angel Gahona. 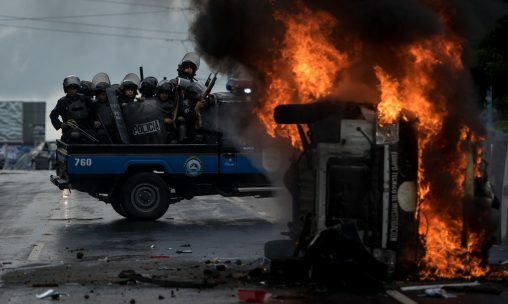 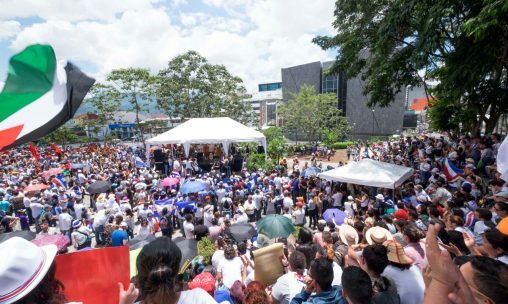 Antonio Guterres, Secretary General of the UN comments that the solution to the crisis in Nicaragua must be "politically inclusive". 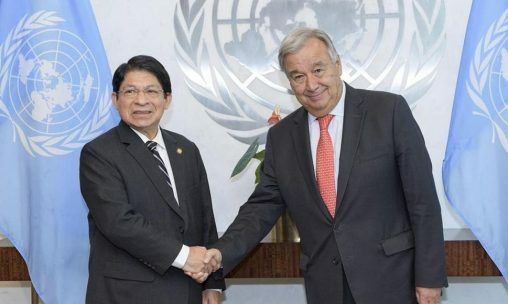 Nicaraguan Foreign Minister Denis Moncada met with Guterres on Monday to address the crisis in Nicaragua. 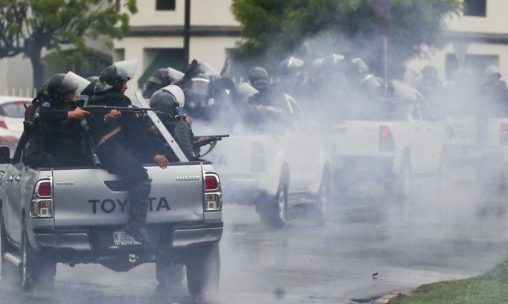 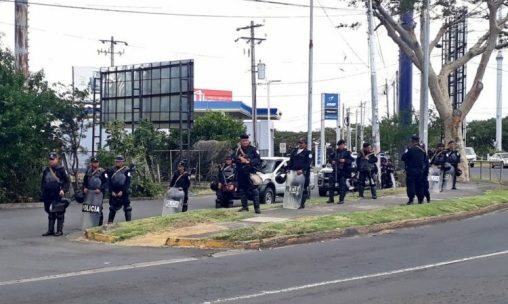 Villagers and self-convoked doctors hold a demonstration in Managua to demand the release of political prisoners and call for the halt to illegal detentions made by the National Police together with paramilitary groups.